It's always interesting to see how illustrators from different cultures can interpret a story, that we know well, into different and interesting ways that we may never have imagined. 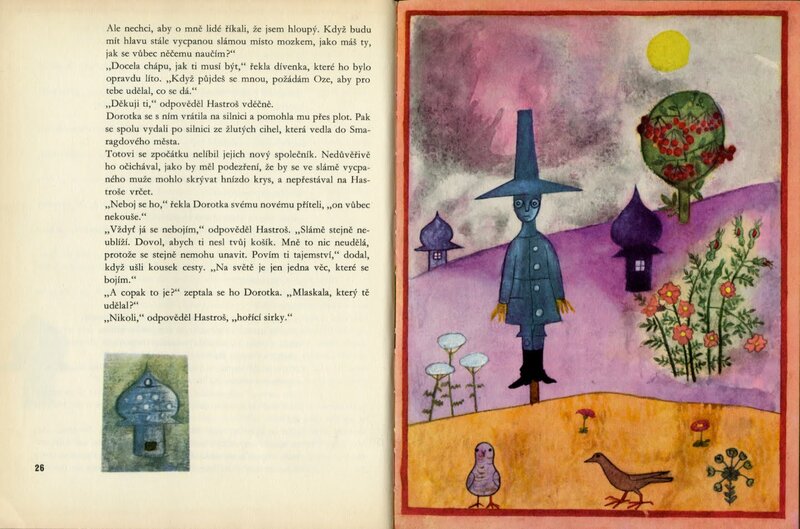 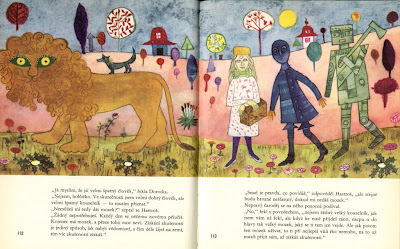 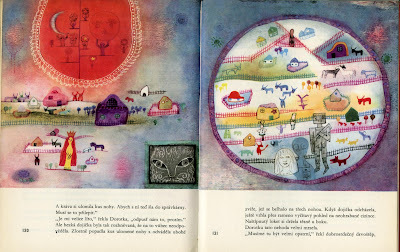 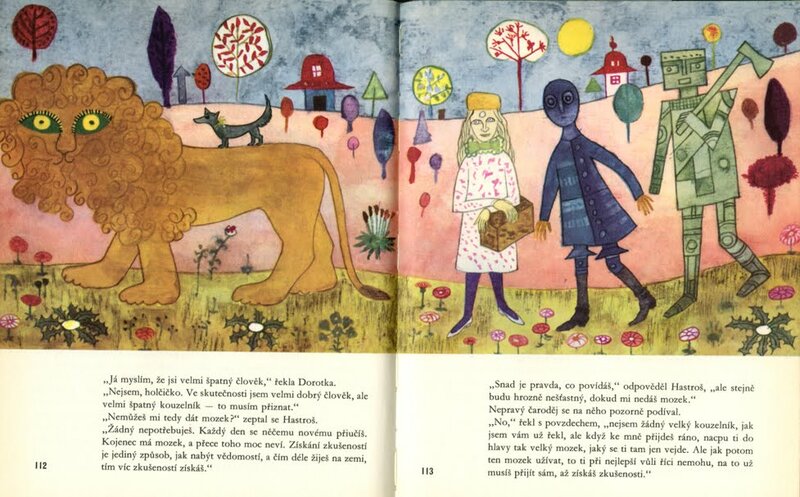 These wonderful illustrations by Arnost Karasek are from a 1962 Czech book of 'The Wizard of Oz'. 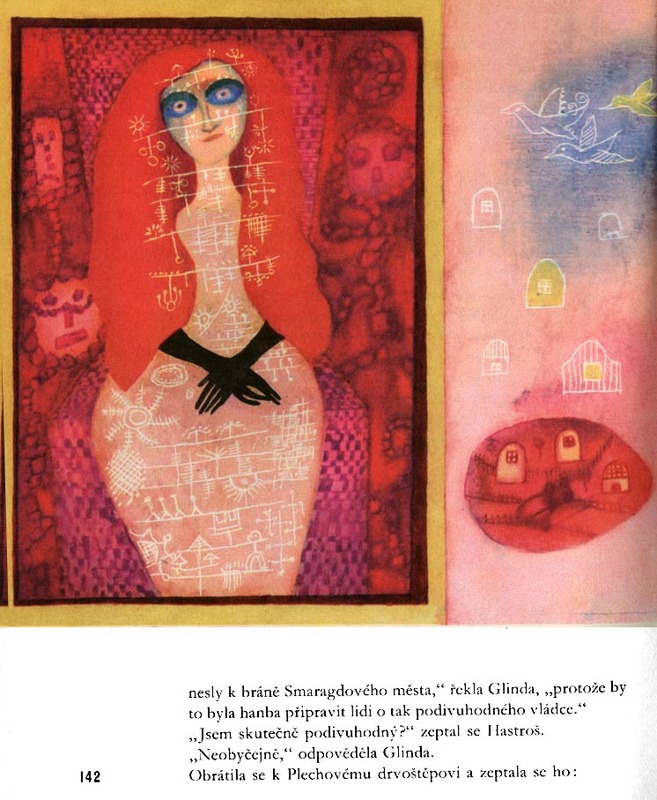 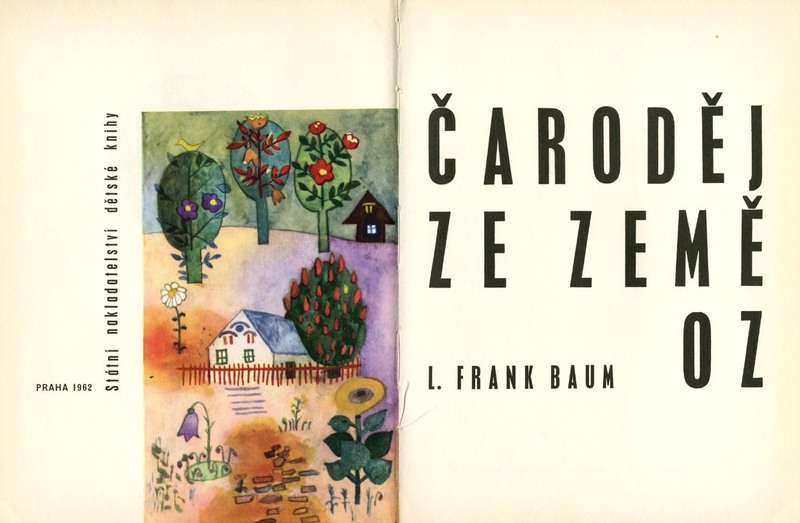 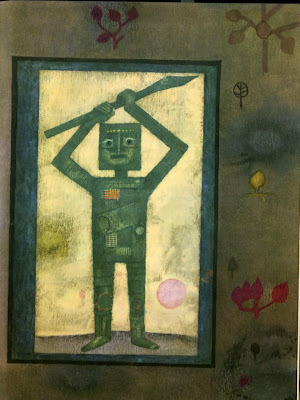 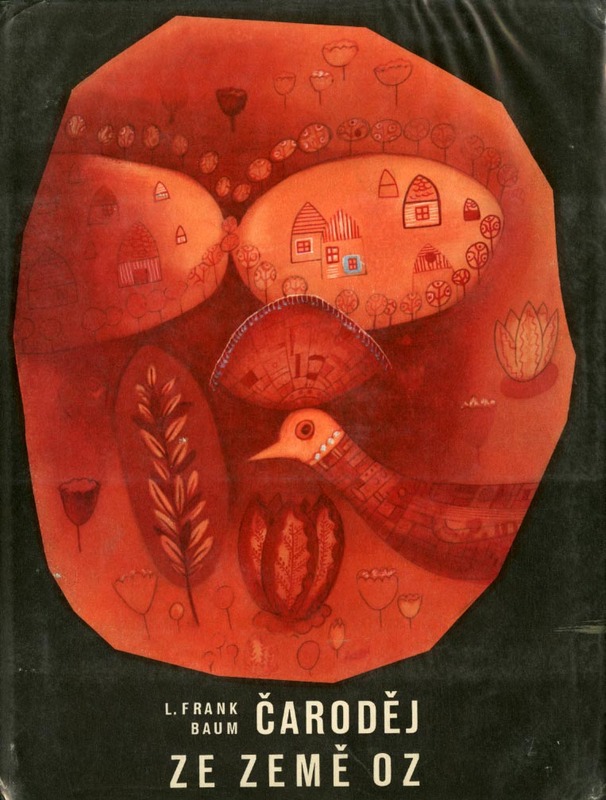 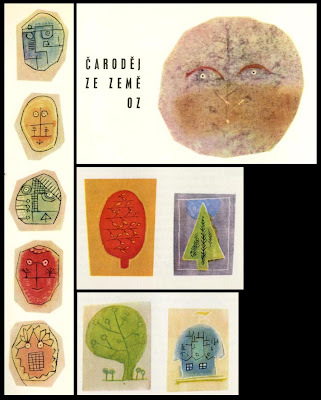 They interpret the story beautifully, with a style that fits the story perfectly but is something of a contrast to the way that we picture it in the west; these images are more Paul Klee than Judy Garland. Enjoy!